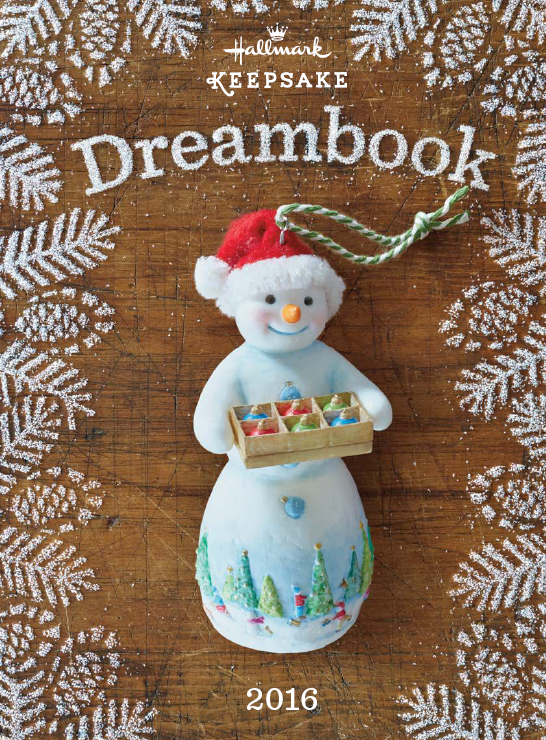 Flip through the pages of our online Dream Book to discover the magic of new Keepsake Ornaments for 2016. Download the Wish List, print it out and fill in your information and ornament quantities. Then bring it to one of our stores and we will help you complete your order!.